Regulate blood glucose, reduce cholesterol and HbA1c levels. Improve insulin sensitivity and lowering insulin resistance. Antioxidant protection, help improve glucose and lipids level. 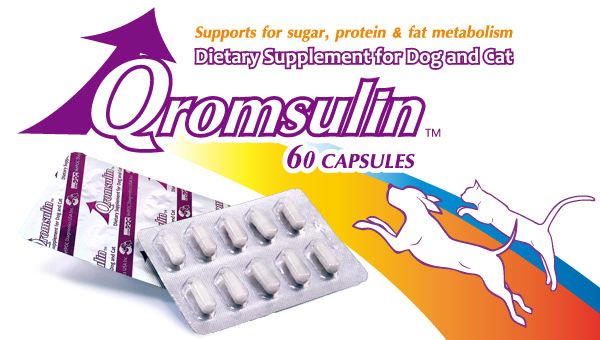 lowering blood sugar, can also lower plasma lipids and VLDL in diabetic animal. Improve renal function, reduce hypertension. Increase HDL and reduce LDL level, support cardiovascular and circulation health.